The Pacific Island nation of Kiribati (population: 100,000) is one of the most remote places on the planet, seemingly far-removed from the pressures of modern life. Yet it is one of the first countries that must confront the main existential dilemma of our time: imminent annihilation from sea-level rise. 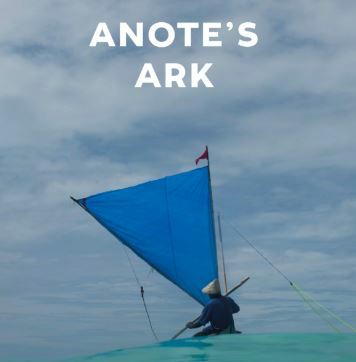 Set against the backdrop of international climate and human rights negotiations, Anote’s struggle to save his nation is intertwined with the extraordinary fate of Sermary, a young mother of six, who fights to migrate her family to New Zealand. At stake is the survival of Sermary’s family, the Kiribati people, and 4,000 years of ­Kiribati culture.